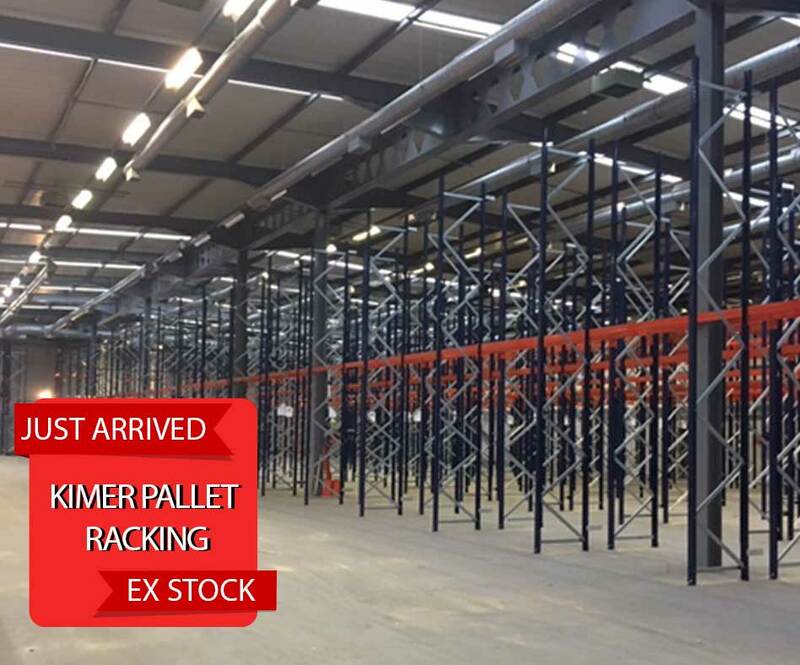 This is our second purchase of the orient pallet racking, and the second perfect delivery. The first purchase your guys installed for Greenray as well and they were brilliant for Greenray, making sure everything was exactly as we wanted it, so please pass on our thanks to all. 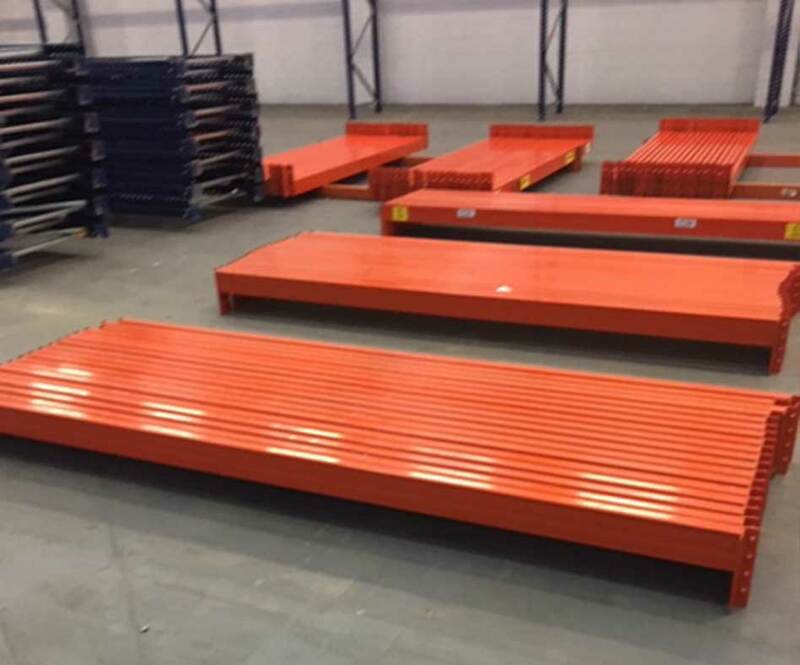 We are happy with this latest delivery of racking. 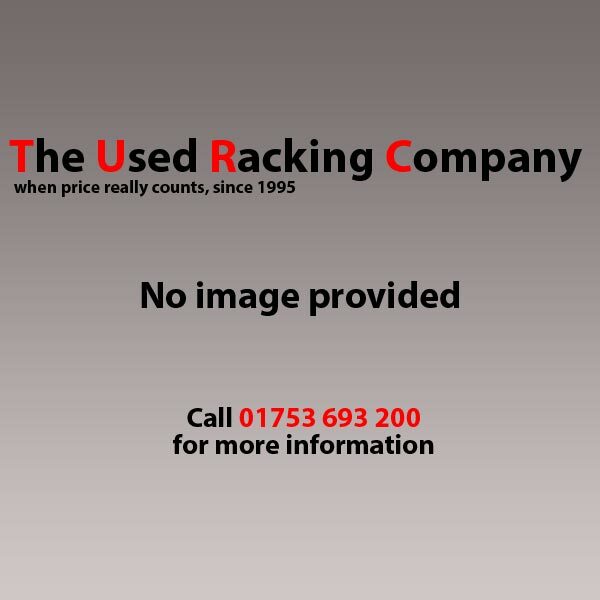 It’s been great service for each of our orders that we have placed with you hence we have been back to you several times for all our racking needs. We contacted HCSS because we needed more storage capacity but had run out of floor space for any more shelving. 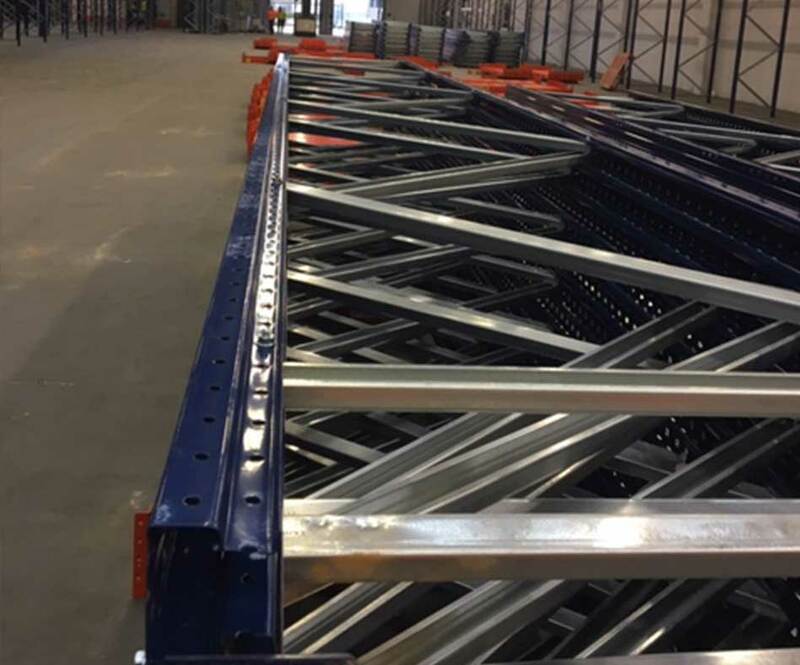 They suggested heavy duty mobile racks that we could use to store goods on in the pallet racking area. 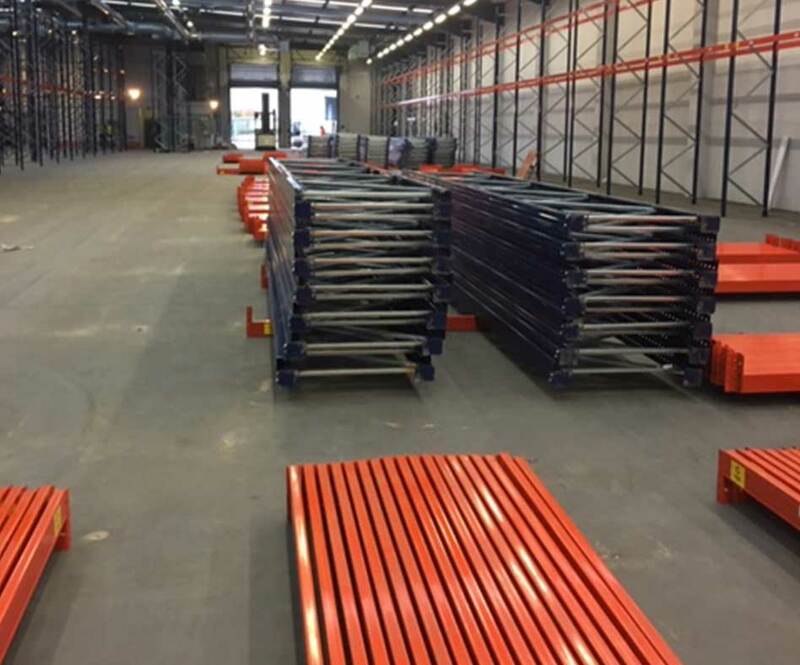 This genius idea means we now have 4 rows of shelves right at the back of the warehouse which we can wheel out of the way if we need to access the pallet bays. Thanks, HCSS for this brilliant solution!